It's the holidays! It is also a great time to think about others. To help you Pay It Forward this holiday season we are sharing giveaways from generous sponsors that want to give you a prize and a second prize to give to someone! Sticker You is giving away 2 $40 prizes! They have so many awesome things! 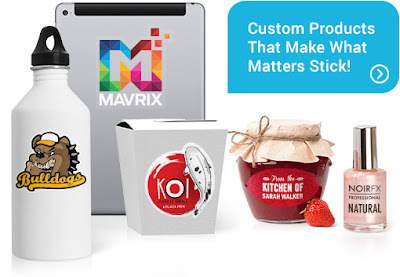 StickerYou allows you to make and order die-cut custom stickers in any size, shape, and quantity. 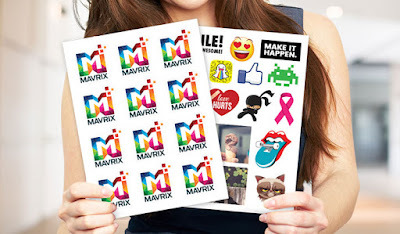 You can upload your image or logo, or create and customize from thousands of images and/or use our Sticker Editor. 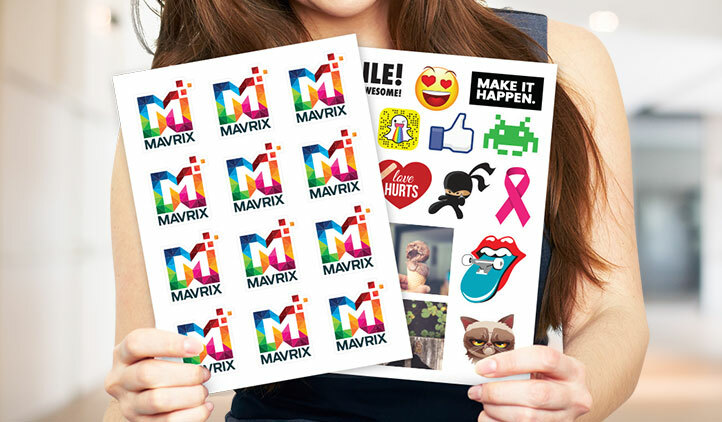 Browse the categories below and find just the right application for your stickers. All your custom sticker orders are printed on the highest quality weather-proof vinyl materials. Their customized stickers have no order minimums, and their kiss cut singles can be ordered in bulk, this allows you to see how your logo or design will appear on different materials and will allow you to order accordingly. Here are some of the Custom Stickers they can create for you! You can even order some FREE Samples!! BLogger is not responsible to fulfill the prize. Sticker You will send the prizes to the winners.